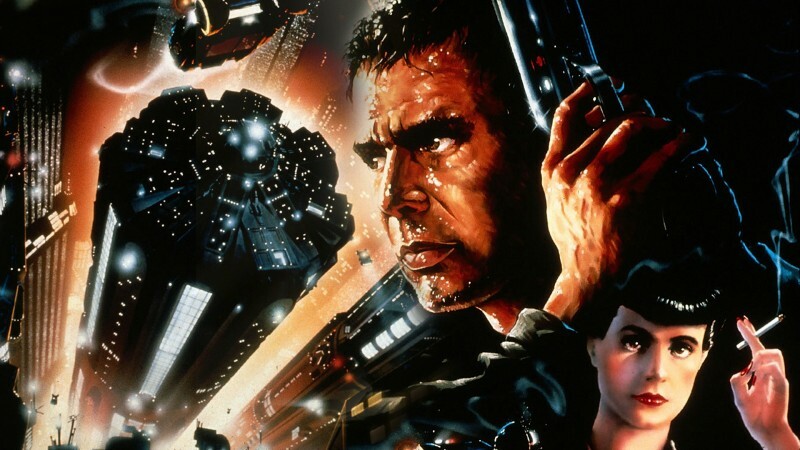 July 15, 2016	Eddie Villanueva Jr.
To say that films, like 1982’s sci-fi thriller Blade Runner, just reshaped cinema would be a gross understatement. Not only did Ridley Scott take the controversial book of the ’60s and create a film out of it, but he set a precident when it came to the sci-fi noir, a genre that hadn’t explored too much at that point in time. As we continue to keep our ears to the ground, news has spread that Director Denis Villeneuve (who directed both 2013’s Prisoners and 2015’s Sicario) has released some of the concept art for his upcoming sequel to the aforementioned film, and it looks promising! Alongside returning cast member Harrison Ford is actor Ryan Gosling, who happens to be a huge fan of the film. 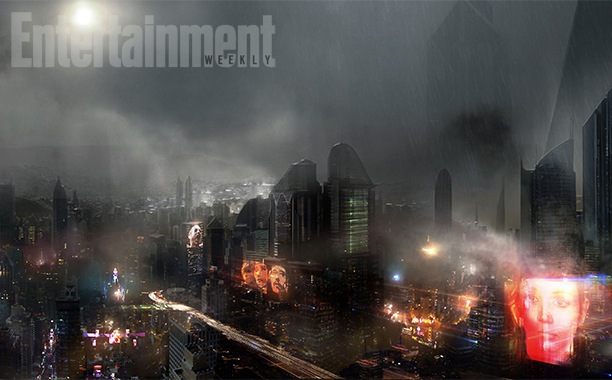 Blade Runner 2 is projected for an Oct. 6, 2017 release.